Frozen vannamei shrimp is a seafood product that sold widely both in raw and pre-cooked or cooked condition. 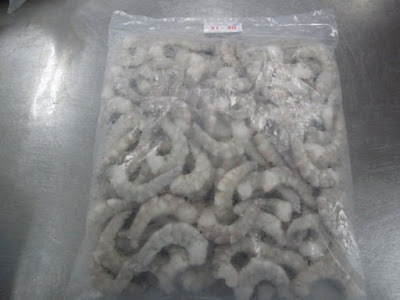 Hotels and restaurants usually bulk order frozen shrimp to supply their stock each year without need to worry about whether they are out of the season because frozen shrimp can last for few months when stored inside freezer in set of temperature. Frozen shrimp like the vannamei is a famous seafood menu which sourced from wild ocean or shrimp farms. Most of the shrimp marketed in the stores or supermarket are also imported from certain countries. Where to buy frozen vannamei shrimp? 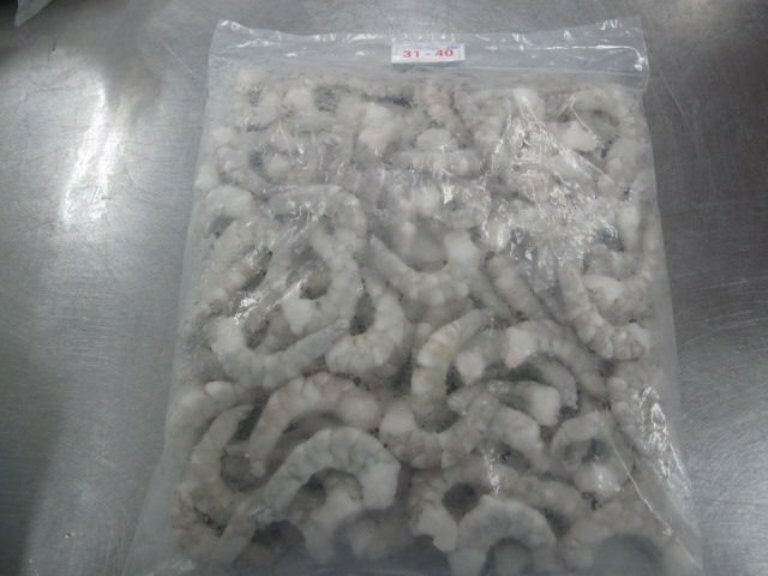 The vannamei shrimp which also known as Pacific white shrimp or whiteleg shrimp can be purchased through online shopping or in other words you can import such seafood product from large shrimp suppliers. Major vannamei shrimp is from Asian like developing countries such as Indonesia, Thailand, Philippine, and Vietnam while the rest are from Latin America. Most of the shrimp sold by them are farmed and thus many people are maybe concerned about the safety and the sustainability of the shrimp. However, most of the countries that produce frozen vannamei shrimp and ship them regularly to various countries such as top importer seafood lovers like America, EU (Europe Union), Australia, and other Asian countries especially Japan and Korea are required the exporter to follow safety regulations so they will be able to ship their seafood products. 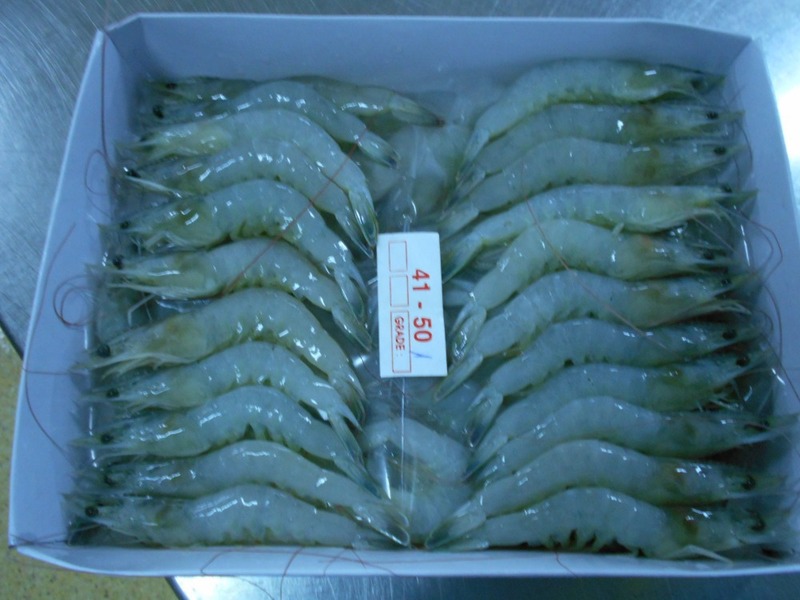 In other words, as long as the exporters legally manage to ship the shrimp by following certain rules, terms, and conditions of the destination countries, you can say that they are safe to be eaten and they also cultivated in sustainable manner. 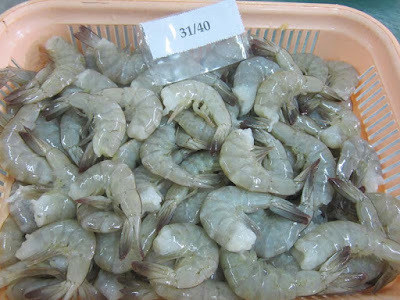 Buying frozen shrimp via online shopping is somehow sounds so risky, although it is easier to get good quality of shrimp in cheap frozen vannamei shrimp price. If you want to order shrimp by importing them outside your country and not locally then you can start to search for trusted suppliers. 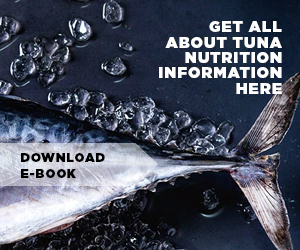 Get recommendations from your friends or you can ask on seafood forums to get any names. Once you have list of suppliers you want to contact, you can send them buyers quotations asking for the price and availability stock. If you want to order specific shrimp species like this vannamei or whiteleg shrimp then you need to ask them whether they able to ship to you in frozen freshest condition. It might need overnight shipping that cost a lot, however if you can get the best frozen vannamei shrimp with this method then why not spend a bit much. - After you send them your quotation by email, you also need to ask for discount price especially if you want to get lower shrimp price. - Ask them how they will manage to ship the shrimp to your place and when the shrimp will arrive. If you want the seafood arrive quickly ask for the overnight shipping cost because you may spend a bit more. - Ask them when they sourced the shrimp, if the seafood is farmed then you need to ask for some certificate that stated the suppliers manage the shrimp with sustainable method and the shrimp is free from chemical feeding or any harmful things like disease and bacterial. - Ask them whether the frozen shrimp is cartons packaged or block ice packaged. It is according to your preference although cartons packaged are way better. 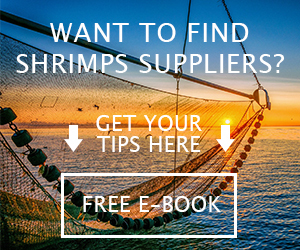 If they are unwilling to answer or response to your questions or any information you want to know then move on to another supplier so it is important to have more than one recommended frozen vannamei shrimp suppliers. If you want to purchase from Asian countries, then they are willing to send you in bulk. You also need to inform them in detail of what kind of shrimp you want to order. For example, raw or cooked shrimp, peeled or unpeeled, head and tail on or off, head off tail on, deveined or not, and many more. Mode detailed information will help the suppliers to get the right shrimp according to your like as well. 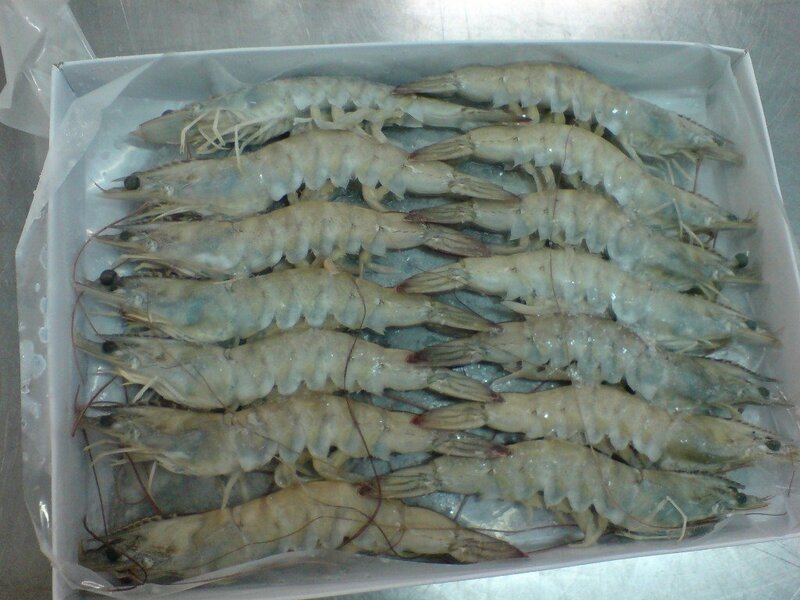 Therefore, when you want to send quotation to order frozen vannamei shrimp, include those info.